Since 2001, many pharmaceutical companies have become generous charitable donors. Pfizer now provides free or low-cost fluconazole as well as other AIDS drugs to South Africa, and Bristol-Myers Squibb drastically slashed the price of its drugs to African consumers. Other companies have joined together to provide free or below-cost drugs for African nations, as well as to address prevention in developing nations. Education is essential for prevention. For example, surveys have shown that many young people in African nations either do not know that AIDS is sexually transmitted, or do not know that condoms can prevent its spread. Governmental support lacking, turning the tide towards prevention in Africa will continue a slow and tedious process. Although infection rates are still increasing in many African nations, indications are that education and availability of anti-AIDS drugs can reverse the trend. Infection rates are declining in Kenya, Uganda and Zimbabwe. 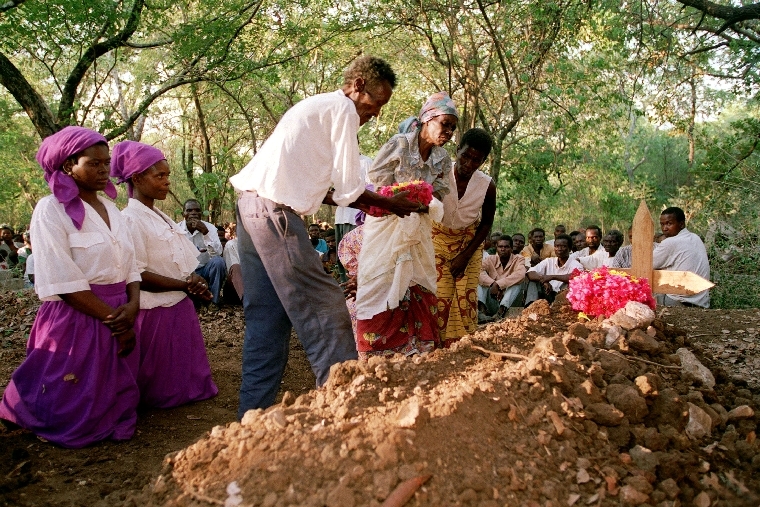 By the end of 2006, over 3 million people worldwide had died of AIDS. Over 40 million are estimated to be infected. Current African HIV infection rates vary widely by region. 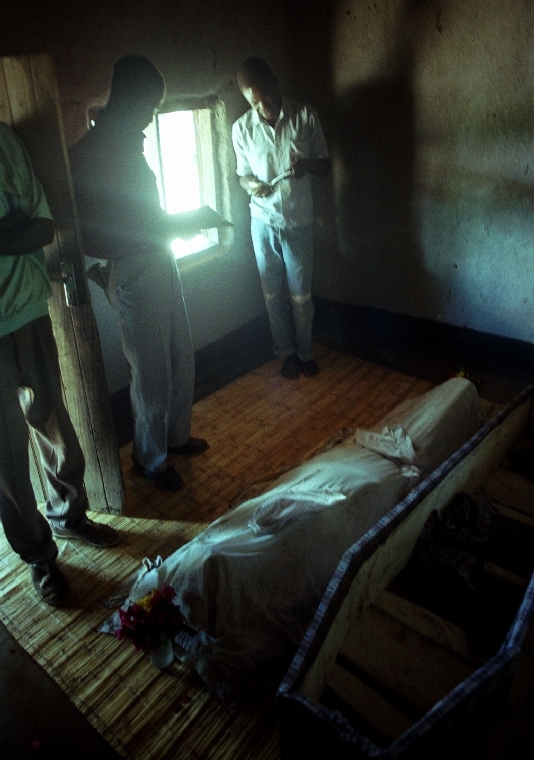 In Swaziland, a small country near South Africa, 33.4 percent of the population was infected as of 2006. Uganda, at 7 percent, has one of the lowest infection rates on the continent. In Botswana, infection rates are expected to drop as a result of the free antiretroviral drugs the government now provides to its HIV-positive citizens. Organizations that work to negotiate drug price reductions for African consumers include the Clinton Foundation, the Global Fund for AIDS, TB and Malaria, and the U.S. President's Emergency Fund for AIDS Relief. Social justice advocates in Africa continue to fight for human rights, contending that every citizen has equal right to known treatments for this deadly disease. Advocacy for this impoverished country has begun to grow through the work of groups such as the AAVP (African Aids Vaccine Programme). Because even subsidized drugs are often out of reach of the very poor, who must choose between purchasing drugs or food, advocacy for all, particularly those in economically disadvantaged settings is the minimum cornerstone on which to build. It is the obligation of all, including the prosperous westerners, to protect social justice for individuals and populations at risk at home and abroad. HIV treatment in the United States cost about $22,000 per year in 2006. This is roughly equivalent to the combined annual incomes of one hundred Africans. Drug firms yield to cry of the poor. South Africa to provide AIDS drugs. Docs Losing War on AIDS. What the World, and Its UN, Can Do. South Africa to begin providing AIDS drugs. A tale of two Aids conferences. AIDS Drugs in Africa: An Overview. UNAIDS Priorities in the Battle Against AIDS. HEALTH WATCH: AIDS IN AFRICA. 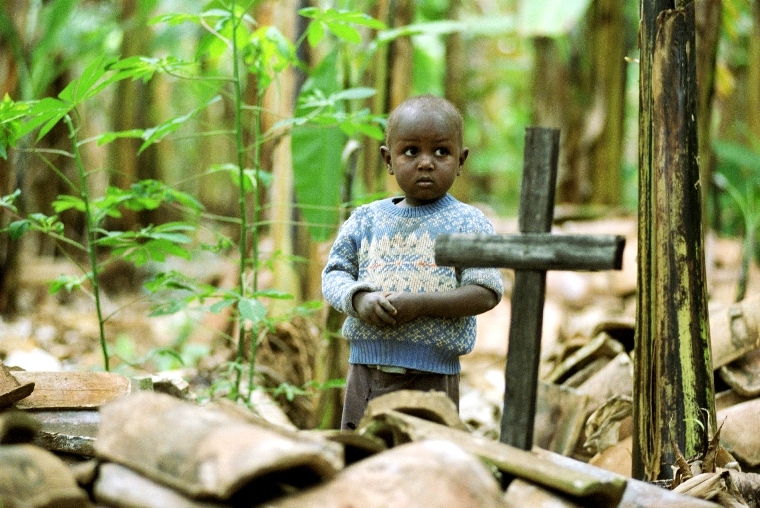 The Scourge of HIV/AIDS in Africa and the Church's Response. XIV International AIDS Conference opens in Barcelona. AIDS in South Africa takes center stage.